Visiting Tuscany in spring or early summer? Then you’ll experience the region at one of its liveliest times of year. 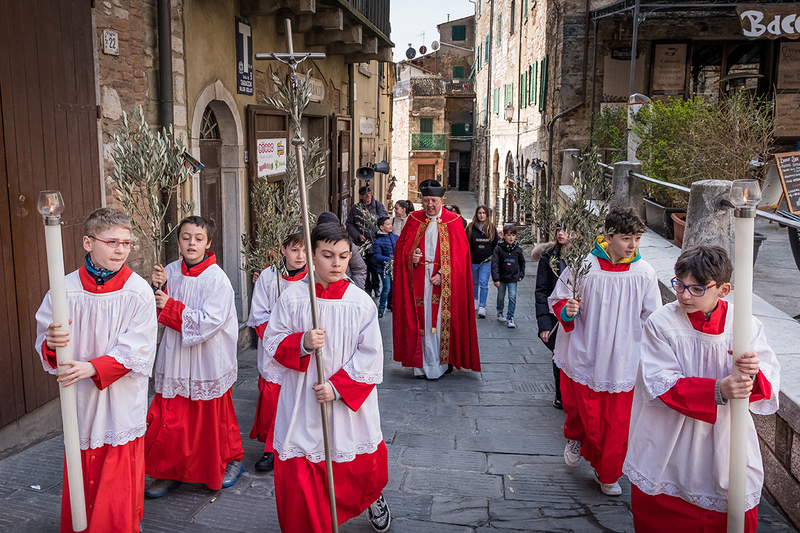 Easter’s late arrival means April is the time to witness the full spectacle of this important religious festival, which is marked by events from sombre plays depicting the Passion of Christ to colourful street parades and historical re-enactments. The carnivalesque celebration lasts from Holy Thursday to Easter Monday (18-22 April), and generally finishes with gorging on chocolate eggs. In Florence, Scoppio del Carro, or ‘the explosion of the cart’ has been an unusual highlight of Easter Sunday for 350 years. A parade trundles a cart through the streets to the cathedral square where it is literally blown up in a noisy pyrotechnic display. Why? They say the ceremony commemorates the return of a crusading knight, while the ‘blessed fire’ carries the promise of a good harvest. Meanwhile, Liberation Day, a public holiday on 25 April, marks the end of the Nazi occupation of Italy in 1945. Honouring those who served in the Resistance, events range from marching bands and concerts to food festivals and political rallies. 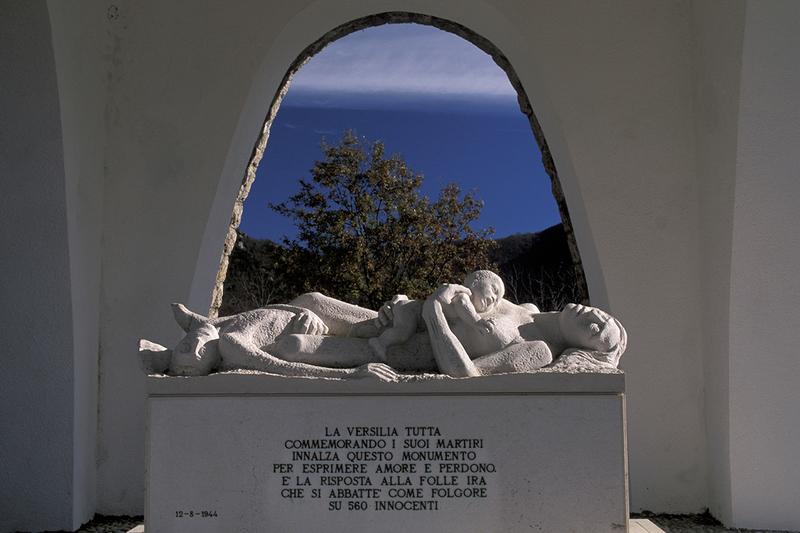 But there’s a time and place for quiet contemplation, too, such as at the shrine to the inhabitants of the remote Tuscan hillside hamlet of Sant’Anna di Stazzema, where the entire population was massacred in one day in 1944. Declared a National Park of Peace, the hamlet is the site of a memorial monument, and its little church bears a plaque mentioning the priest who pleaded for their lives in vain. 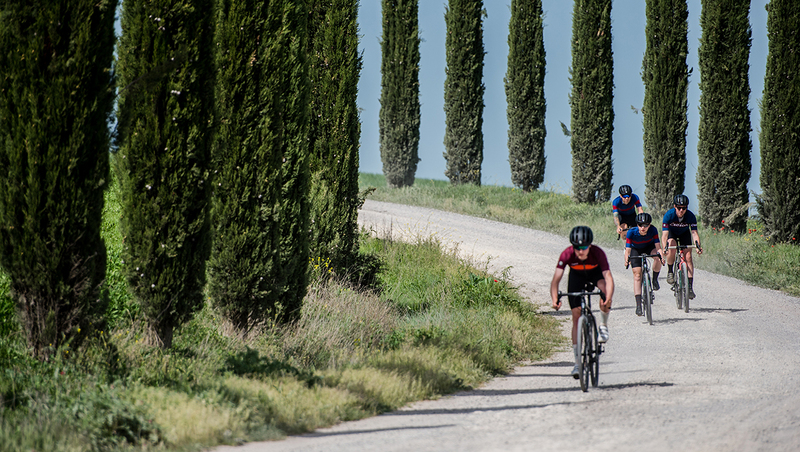 Amateur cyclists hit Tuscany’s strade bianche, or white gravel roads, in April as the Nova Eroica gets young and old in the mood for the nation’s eagerly awaited professional race, Giro d’Italia, in May. 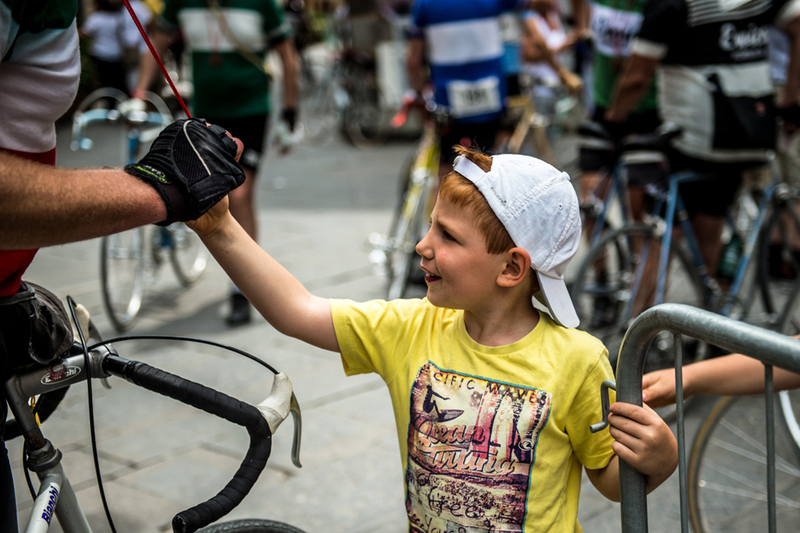 This spring version of the more famous autumn vintage cycle festival, Eroica, is a ‘gravel gran fondo’ that combines time trials and a variety of routes, from a leisure ride for children and families to a 130km circuit that really tests competitors endurance. Even non-cyclists can enjoy race day, 28 April, watching the cyclists speed along and joining in the (five-day) festival celebrating art, nature, food and wine in the village of Buonconvento. Serious cyclists should find a space at the roadside for Stage 2 of the Giro d’Italia when it makes its way south from Bologna on 12 May. After crossing the Apennines to enter Tuscany, the cyclists will make the descent into Prato to a finish line in the town of Fucecchio. The following day, the town of Vinci is the starting point of Stage 3, marking the quincentenary of the death of its famous son, Leonardo da Vinci. From here, the peloton will head off through the Tuscan landscape, passing by San Miniato, through Grosseto and on to the southernmost tip of the region, Orbetello, for the first sprint finish. From mid-April into May, there’s another reason to head to Vinci – a rare chance to see the local polymath’s first recorded work, dating from 1473. 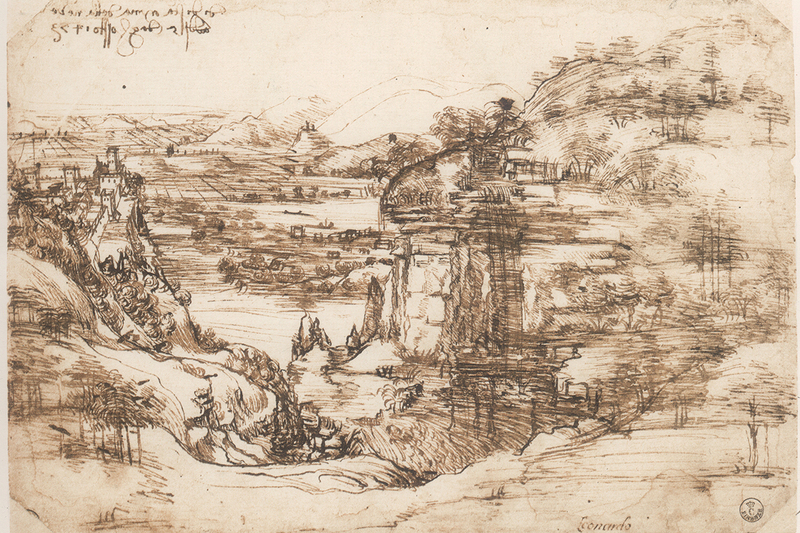 ‘Il Paesaggio con Fiume’, held by many to be the first European landscape work, was painted by Leonardo da Vinci when he was just 21 years old. So fragile it can only be shown for brief periods, it will be exhibited at the Leonardo da Vinci Museum for just five weeks, from 15 April. Spring ends with the start of the internationally renowned Lucca Summer Festival, which kicks off on 28 June with a Take That concert. The bill also features major international acts from Elton John to Philip Glass. Spring might be over, but summer promises more to do on holiday in Tuscany – watch this space. Simone Kane is co-director of travel PR and content creation company Traveltappers. Her career in journalism has spanned more than 30 years, working for a variety of national publications, as well as delivering many copywriting projects. To Tuscany has a range of fantastic villas across the region.